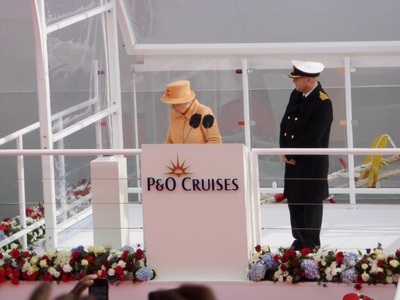 Whilst other cruise lines add more and more gimmicks to their ships, P&O has stuck to the things that people like about cruising and improved them. 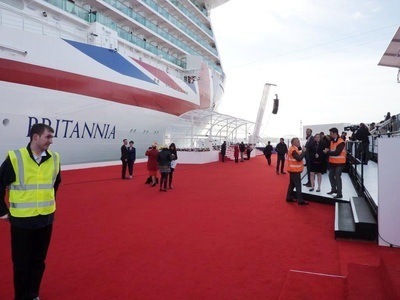 From balconies on all outside cabins to strong links with ‘Strictly’ and top chefs, Britannia delivers the best in what it believes UK passengers want from a cruise. As the founder of cruising they should surely know. There is much focus is on the five ‘Food Heroes’ who have had a strong influence on the catering. 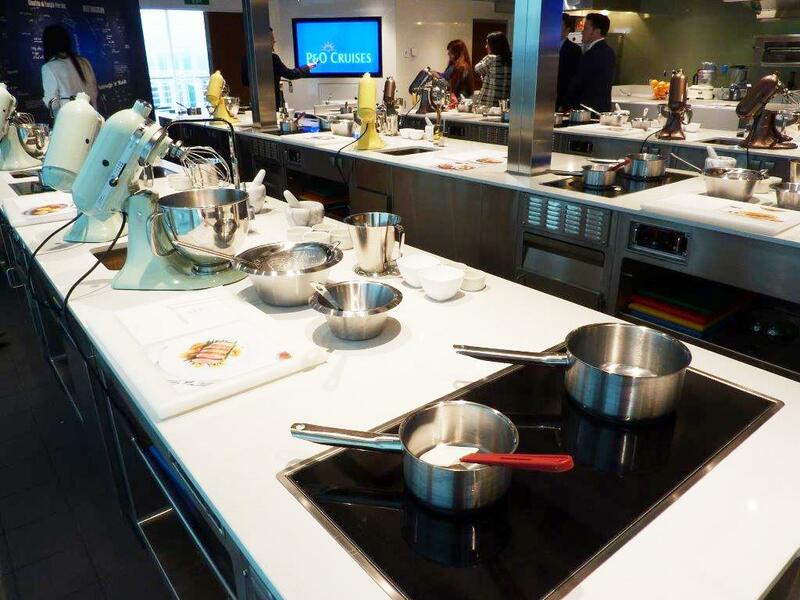 Popular chef James Martin runs two-hour cookery classes in the specially-designed master chef-style kitchens for those who want to improve their culinary skills, while Master Patissier Eric Lanlard adds his expertise to the Market Cafe and traditional afternoon tea. Atul Kochhar, the first Michelin-starred Indian chef, continues his successful P&O relationship with his Sindhu restaurant, offering the best in Indian food coupled with great service and decor, truly a memorable dining experience; wine expert Olly Smith, another firm P&O favourite, has the Glass House, offering great wines and informal dining. Last of the five is the inimitable Marco Pierre White, the youngest chef ever to receive three Michelin stars. 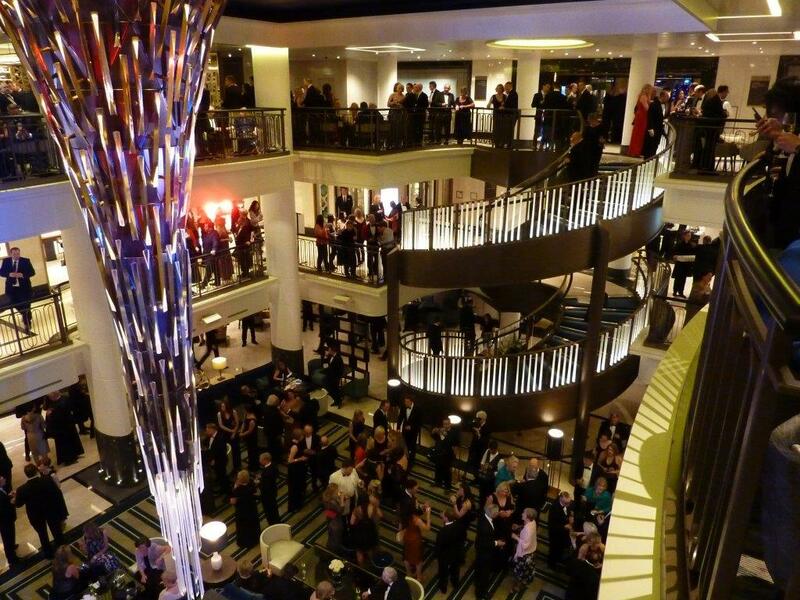 Food is served in three main dining rooms, the Peninsular, Oriental and Meridian, plus the Horizon Buffet. This is sensibly arranged around a number of food stations rather than one long line of dishes that inevitable leads to queues at busy times. 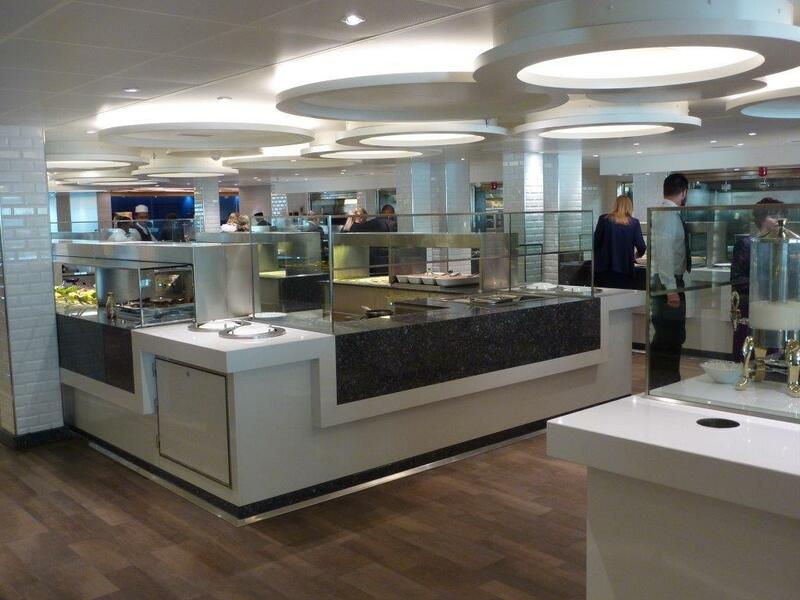 There is a good range of alternate eateries including the Lido Grill, Pizzeria, and ‘Grab and Go’ offering a range or pre-packed sandwiches and salads. 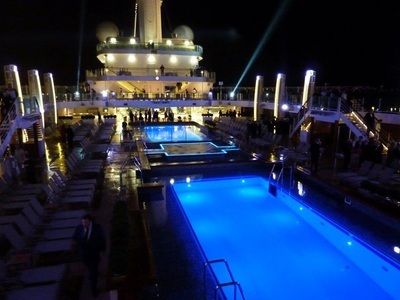 First impressions of the ship is that the decor is elegant and slightly understated. The ship hosts more than 6,000 works of art, the largest collection at sea, which underlines the commitment to British art. 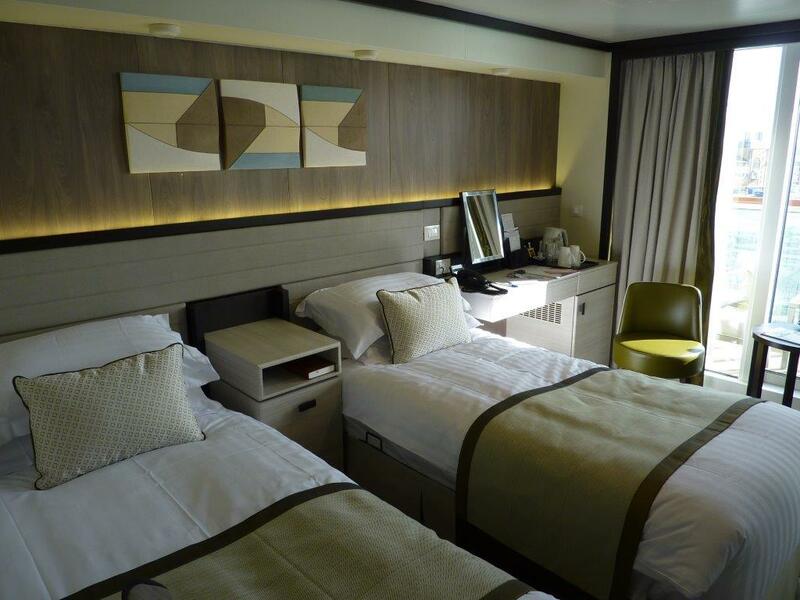 Our balcony cabin on deck eleven was in keeping with similar cabins on other new ships, again making best use of the space and providing a large recessed flat screen TV plus and tea and coffee making facilities. 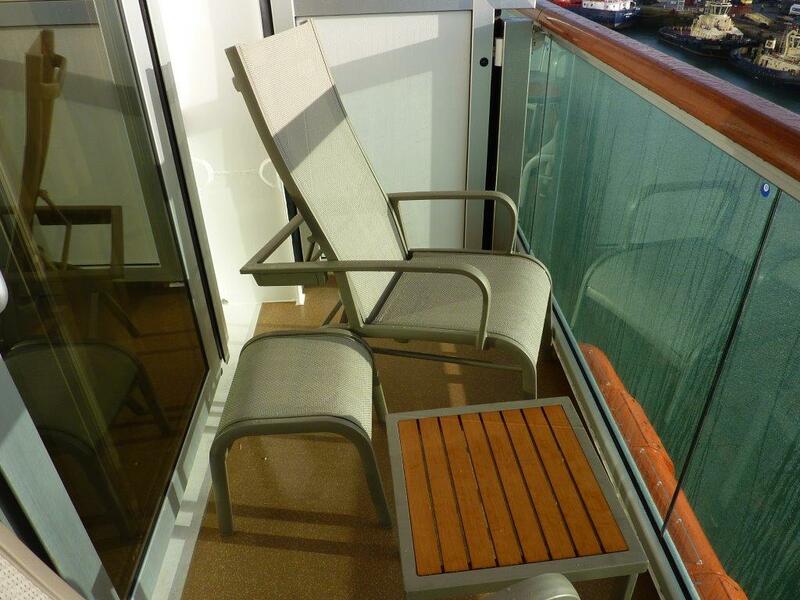 As with most new ships, balconies are quite small but there is room enough for two recliners and a small table. 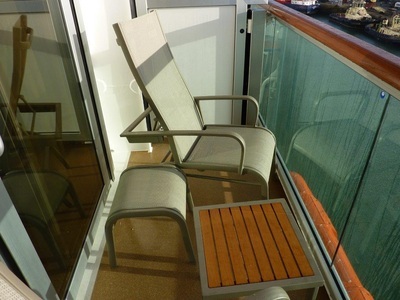 There is a self-service laundry room on most decks, handy for the odd item that gets creased in packing, and of course, laundry and dry cleaning services are also available. 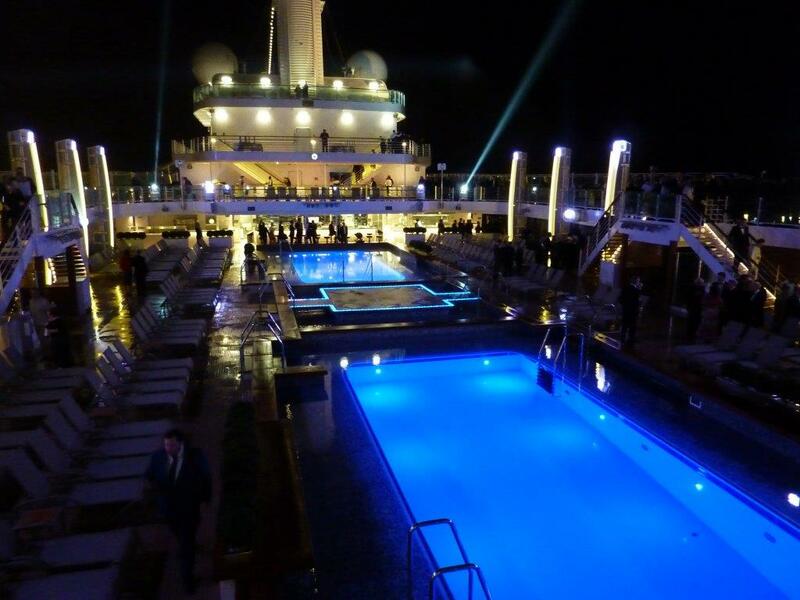 We were able to get a good look at all the facilities on the ship prior to the big party on the eve of the naming ceremony. 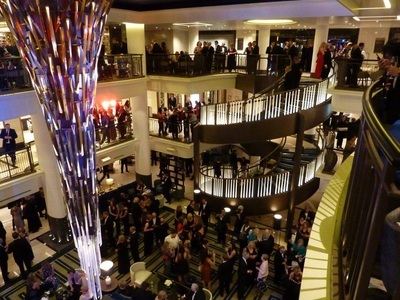 Entertainment is another key attraction on ships and Britannia doesn’t disappoint. 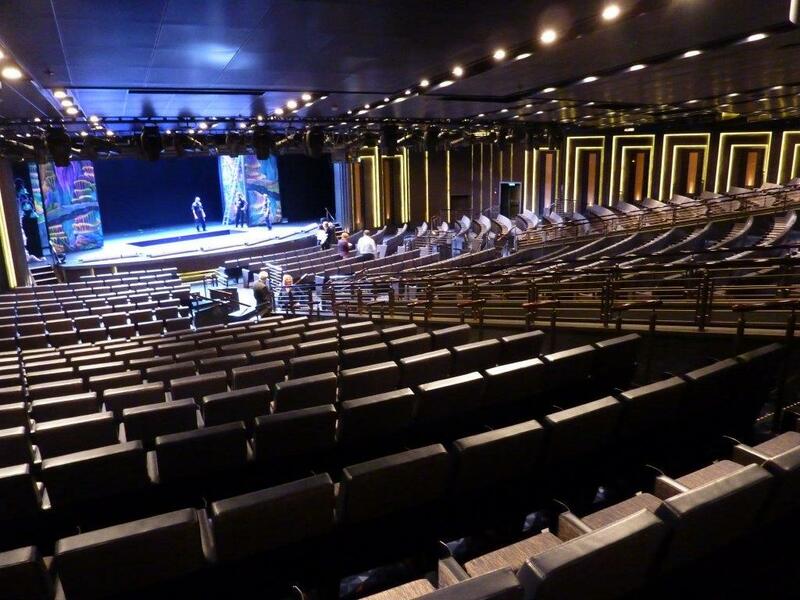 The Headliners theatre is equipped with the latest LED scenery and the Limelight Club offers dining with its own entertainment. The Studio is another option providing range of entertainment and lecture options whilst The Live Lounge, as its name suggests, offers entertainment day and night featuring singers, bands and comedians. The Crystal Room is another show lounge, its wooden floor and chandeliers making it the perfect dance venue. 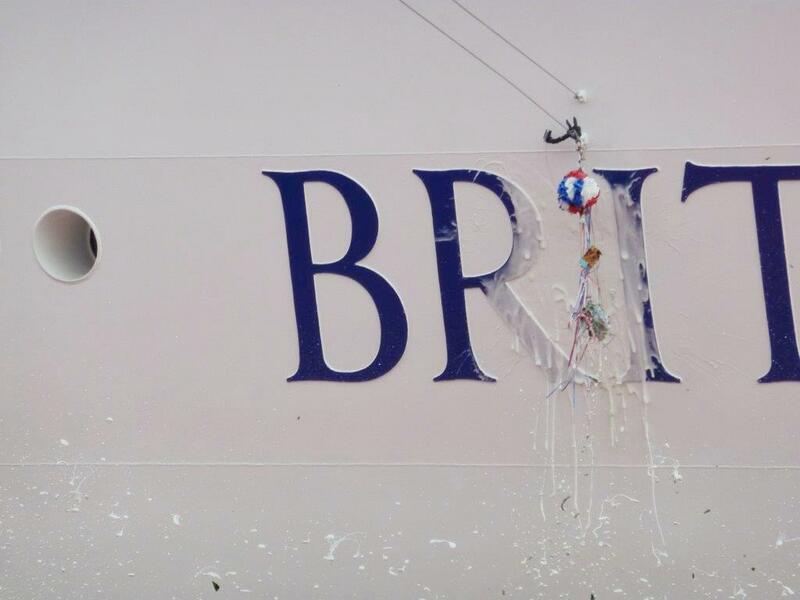 Look out for some ‘Strictly’ themed events and cruises. 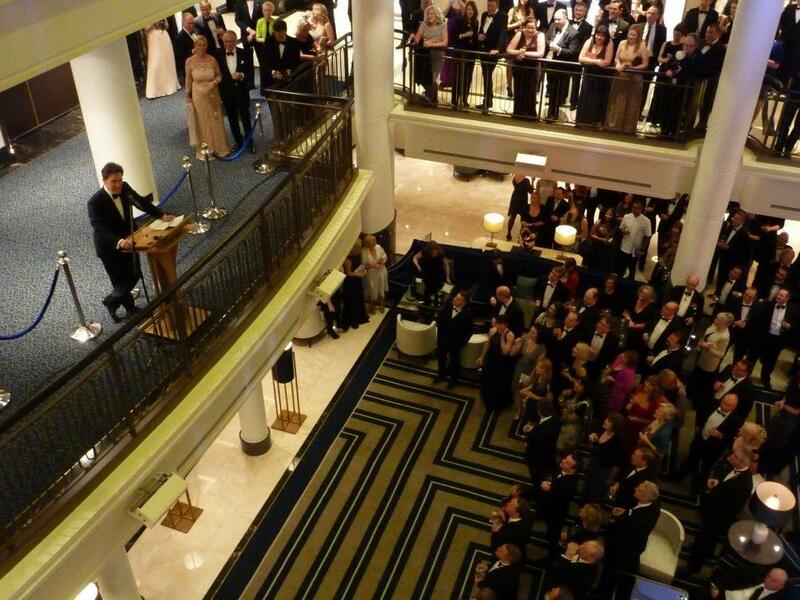 Having toured the ship we all got dressed up for the formal evening which started with a champagne reception in the elegant atrium. 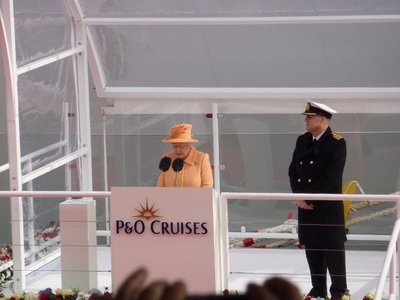 Rob Brydon, who features in the latest P&O advertising campaign, was the MC for the celebrations, as he was for the following morning’s naming ceremony and entertainment. Dinner that night featured courses prepared by each of the Food Heroes and afterwards we went on deck for the firework display. Being March it was a little chilly but there were hot toddies available for all and pashminas for the ladies. Then came the big day. With guests in their smart day wear, ladies with an amazing assortment of hats and fascinators, we made our way to the seating area on the quayside where a red carpet had been laid out. Entertainment came in various forms. Acrobats performed in large transparent spheres and there was music from the bands of the Irish Guards and Royal Marines. 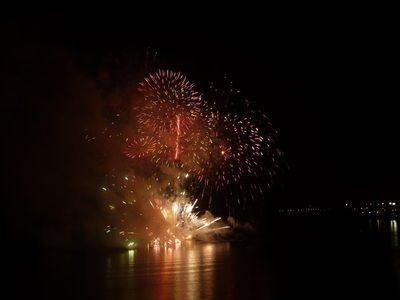 To underline the Strictly link, Tess Daly and Darcey Bussell, seated in the audience, introduced a team of dancers who put on a spirited display on the quayside. 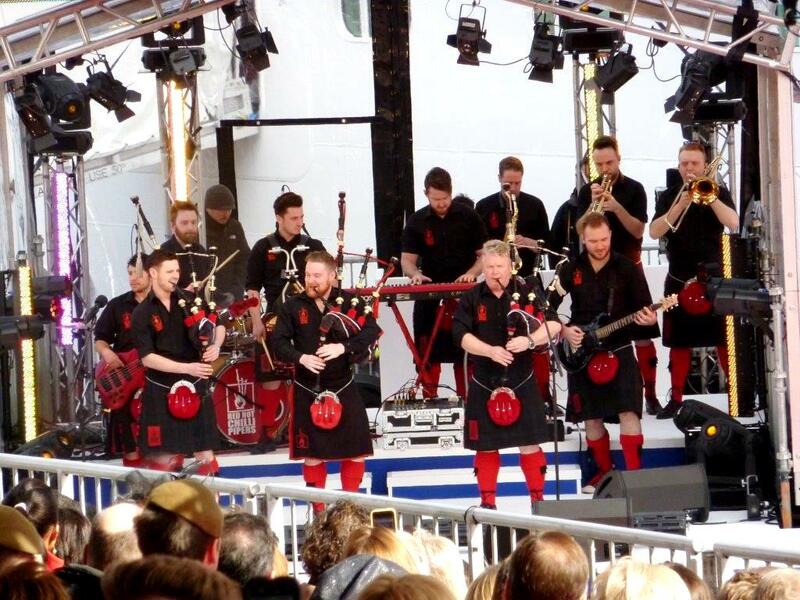 However, the biggest round of applause went to the Red Hot Chilli Pipers, surely the best gig they have done and one that would have earned them many more bookings to come. 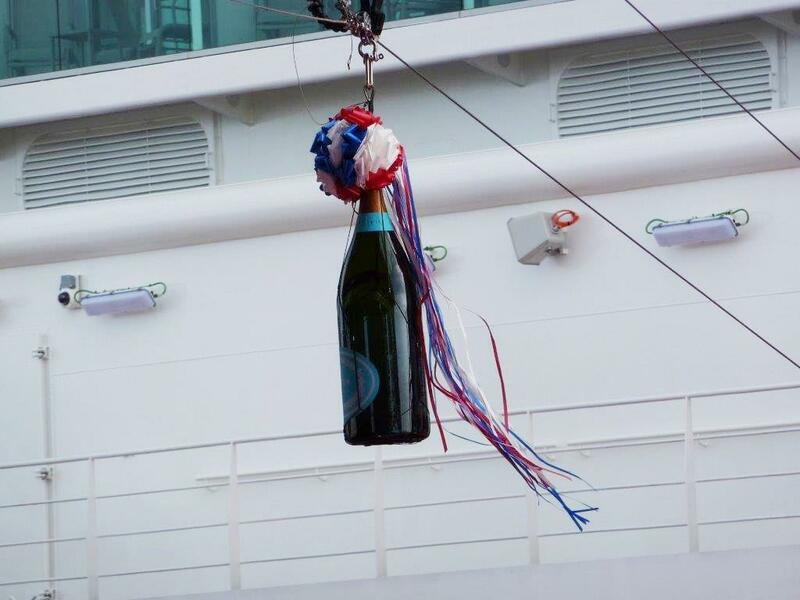 She then touched a button which, after a short nerve-wracking pause, sent a huge bottle of English bubbly zooming down a zip wire and into the side of ship. 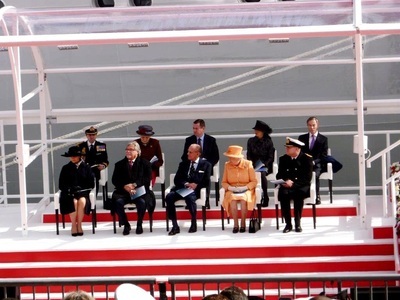 She stayed on board for lunch before setting off back to the palace, her job done. It was the same for us, except we had no palace to go home to, just some building work and loads of dust!